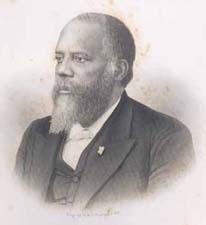 W. J. Gaines (Wesley John), 1840-1912 African Methodism in the South; or, Twenty-Five Years of Freedom. African Methodism in the South; or, Twenty-Five Years of Freedom. Atlanta: Franklin Publishing House, 1890. African American Methodists -- Georgia. African American Methodists -- Southern States. African Methodist Episcopal Church -- Georgia -- History. African Methodist Episcopal Church -- Southern States -- History.